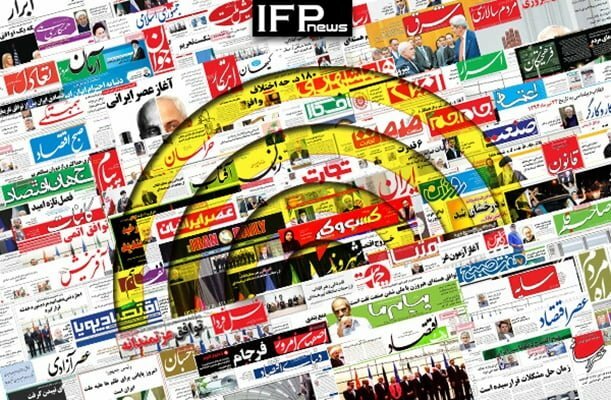 IFP has taken a look at the front pages of Iranian newspapers on Saturday, December 8, 2018, and picked headlines from 15 of them. IFP has simply translated the headlines and does not vouch for their accuracy. All newspapers today covered the Thursday terrorist attack on the south-eastern Iranian city of Chabahar, which killed two police forces and wounded over 40 others, including several women and children. Also a top story was the 175th meeting of member states of the Organization of the Petroleum Exporting Countries (OPEC) in Vienna, which ended with a deal on output cut. Thanks to efforts made by Iranian Oil Minister Bijan Zanganeh, the OPEC agreed to exempt Iran from the output reduction because of the US sanctions. Several papers also highlighted the Yellow Vest protests in France, where protesters were going to resume the rallies on Saturday, and the police vowed to deploy 89,000 forces, including those of the Army, to control the situation. 3- Which Country, Service Was behind Chabahar Terror Attack?